The Grado SR225e have an above-average and open sound for critical listening but are below-average headphones for everyday use. Their open design leaks a lot, which will be distracting to people around you even at moderate volumes. They will also fall off your head quickly if used while running. On the upside they are lightweight and not too tight. Above-average and open sound quality. The Grado SR225e have the same retro design as the rest of the prestige series with a slight difference in the ear cup padding. They're lightweight and don't put too much pressure on your head. Sadly they're unstable and will fall if used while running. 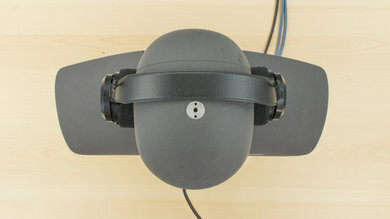 The new earpad design is also slightly less comfortable than the previous models, as it can cause soreness for listeners with larger ears, during long listening sessions. The Grado SR225e look similar to the previous models; SR60e, SR80e, SR125e. 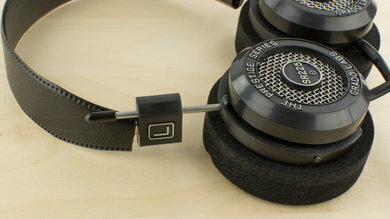 They keep the same retro aesthetic that give the Grado their distinct style and also come in an all black color scheme. However, unlike the previous models, the padding used on the ear cups is thicker and has a hollow center, so that the sound leaving the ear cups is unobstructed. 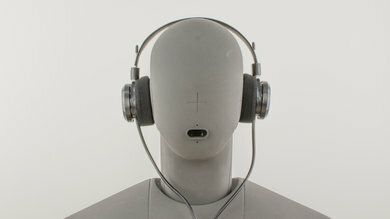 This makes them look like an over-ear model, yet they are still an on-ear headphone with surprisingly large and open earcups. 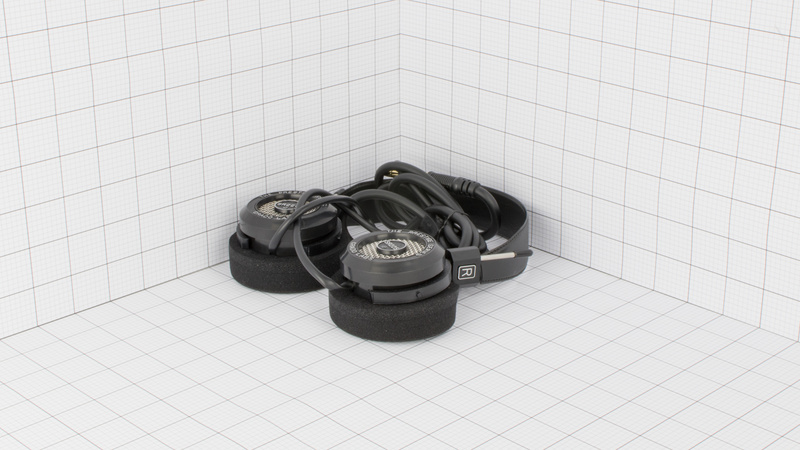 The Grado SR225e are not as comfortable as the SR60e or SR80e. 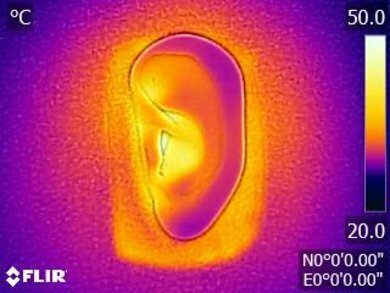 They changed the cushion-like padding design to a hybrid of over-ear and on-ear. 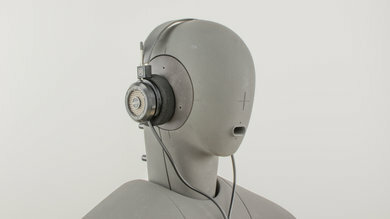 This causes the ear cups to apply uneven pressure on the ears, which gets uncomfortable during long listening sessions. They also have the same cushion-like fabric for the padding that feels low quality and easy to tear. 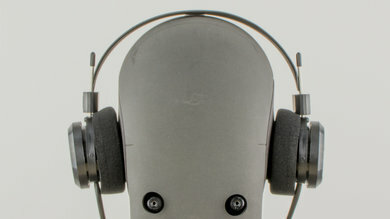 On the upside like the SR60e, they don't apply much pressure to your head, especially for an on ear design. 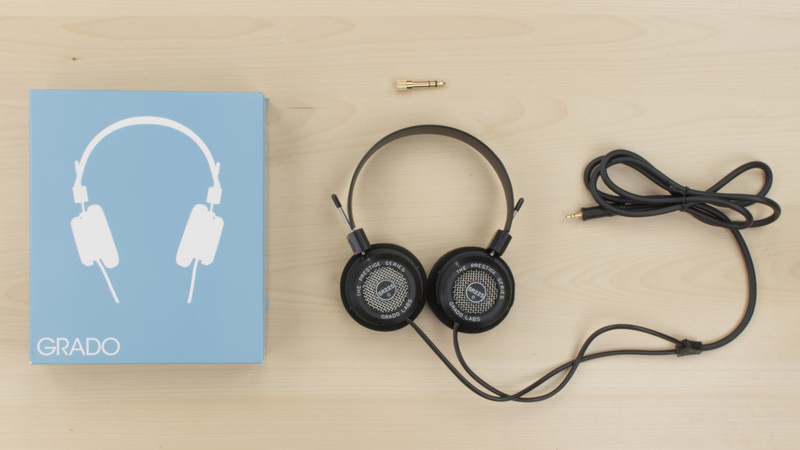 The Grado 225e are moderately portable headphones. They don't have much bulk and have a thin headband. They will easily fit in a bag and are lightweight around to carry on your neck. 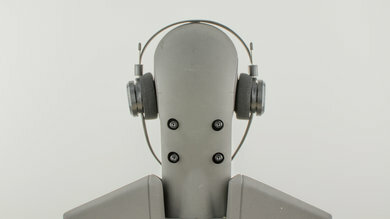 Sadly, the ear cups are little large for an on-ear design and they don't fold up to take less space. The thick cable is also a bit bothersome and doesn't come with a carrying case or pouch, which is disappointing. Build quality is subpar. 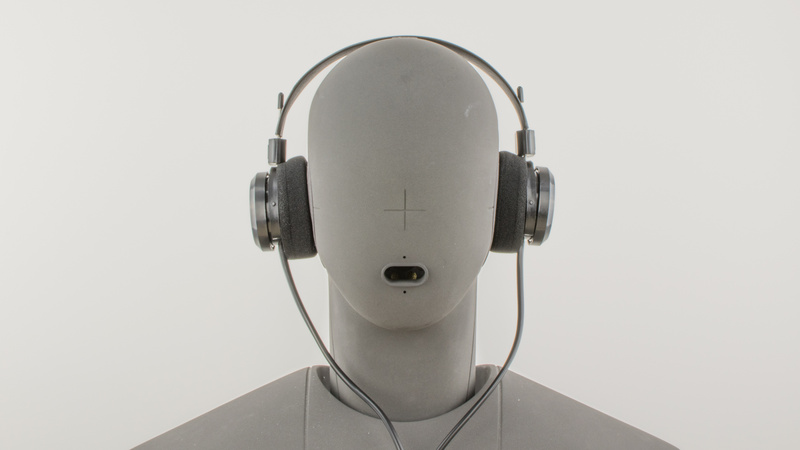 The lightweight design and relatively dense ear cups can withstand a couple of falls without damage. 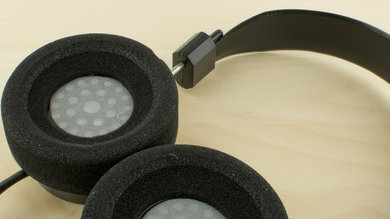 Unfortunately, these headphones look poorly glued together, and the joint are plasticky and look cheap. The plastic used for the ear cups also has a few imperfections in the finish, which add to the seeming cheapness of the build quality. The cushion-like material used for the padding is also susceptible to wear and tear. 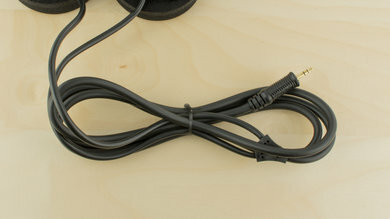 On the upside, the audio cable is thick and robust. These headphones like the previous models are not stable on your head and not designed for sports. They will quickly fall off during any physical activity, and have a thick and non-detachable cable that will yank the headphones of your head if it gets hooked on something. They are decently stable for casual listening sessions and the ear pad design adds a little more stability but they will slip off your ears if you tilt your head too far. 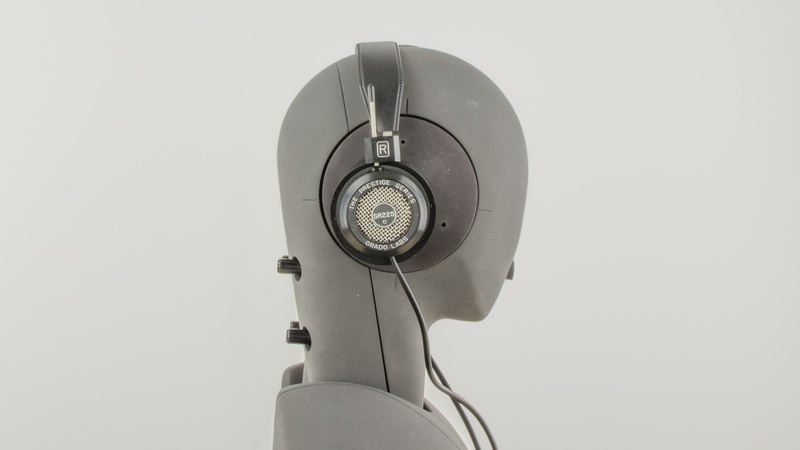 The Grado 225e are decent sounding pair of open-back on-ear headphones. They have a good bass, an excellent mid-range, but a poor treble. Additionally, their bass lacks extension and sub-bass, and their treble is significantly sharp and sibilant. They also have noticeable distortion in the treble range which makes their sound harsh. On the positive side, they perform relatively consistently across multiple individuals, and have a relatively open soundstage, both due to their open design. These headphones have an open-back design the encourages leakage to improve sound quality. However, this means that whatever you're listening to will be heard by the people around you even on a bus. They also don't block much noise and will let the environment seep into your audio, which could ruin your listening experience in loud settings. Poor isolation. 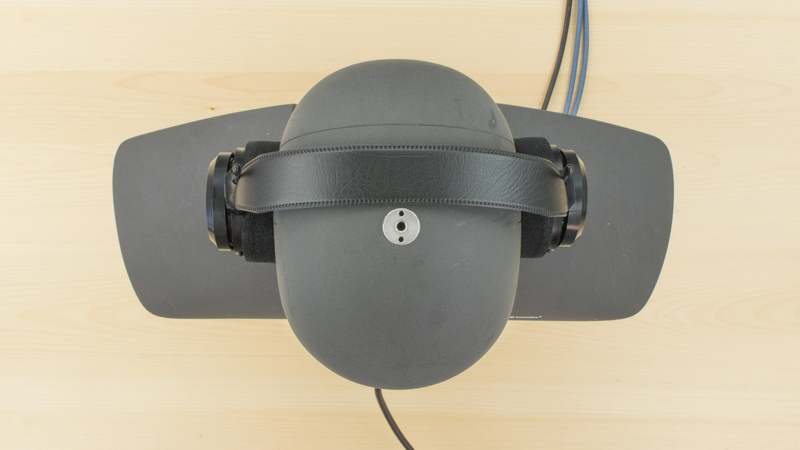 Due to the open-back of these headphones, the isolation is poor by design. They barely isolate any external sound, failing to achieve more than 7dB of isolation in the treble range. Poor leakage. Being open headphones, these headphones leak a lot of sound. The majority of leakage is happening between 300Hz and 20KHz which is a very broad range. The leakage on these headphones sounds loud, full and intelligible. The Grado SR225e are also almost identical to the budget Grado SR80e but have slightly different pads. The different pads emulate an over-ear design, but it's not very large, which means they still sit on the ears like on-ear headphones. 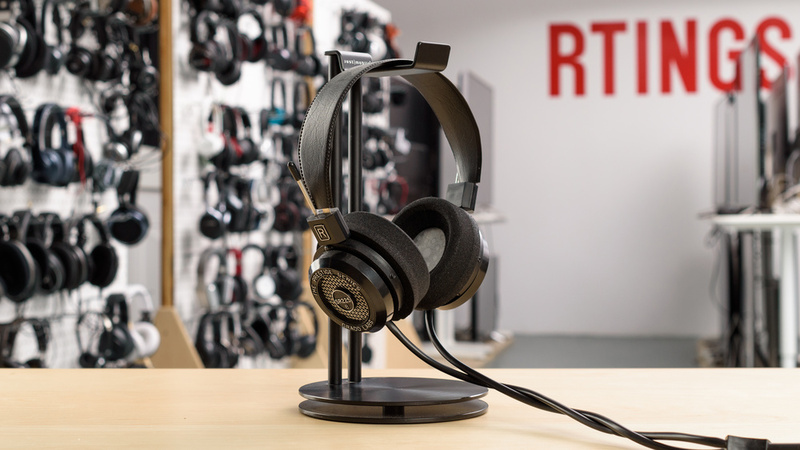 Unfortunately, the pads now clip the top of your ears which makes them a bit less comfortable to wear during long sessions when compared to the SR80e and SR60e. The SR80e, on the upside, are a better value for your money since they sound basically identical to the SR225e, except for the slightly better distortion performance of the more premium model. The SR80e are also a bit less cumbersome to carry around since their cable is not as thick and bulky. The 225e are designed for critical listening. They're not versatile enough to be good everyday headphones. The Grado 225e are decent headphones for critical listening. They have a spacious soundstage and a good reproduction of instrument and vocals. They lack a little bass and maybe slightly sharp at times, but they reproduce the detail in high-res audio with above-average accuracy. Not intended for commuting. The open design does not block any noise. The SR225e struggle in loud environments. Not designed for sports. They're unstable and the thick cable is bothersome. They're also a little uncomfortable. Not made for office use. They don't block office chatter, and they leak a lot which will be audible even at lower volumes. Average for home theater use. The Grado 225e have a decently ba.anced and open sound that's suitable for watching movies although it does lack a fair bit of bass. However, since they're wired headphones, they won't have the best range.